I wouldn´t normally comment as quickly as this and I was planning a blog later in the week about it but having seen Liverpool just lose to Wigan at home, everything I thought is coming true. LFC´s problems are immense and especially because they aspire to win the league. This isn´t a team in transition or under construction. They are going backwards. 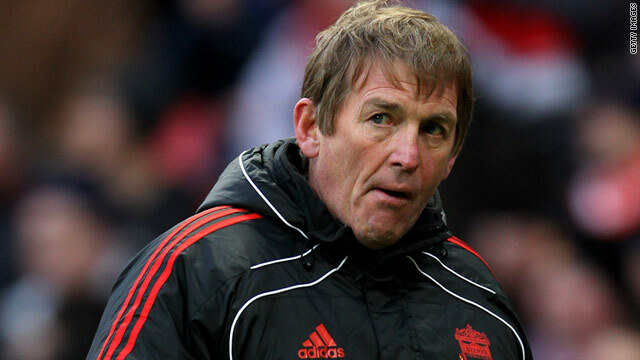 The defence is creaking and only survives at all under Kenny´s defensive tactics. The midfield is a one-man show and even Gerrard is ageing. Downing was never good enough. Did anyone notice Henderson was subbed or playing? Carroll and Suarez aren´t doing it. But ultimately it can be summed up with 3 points from today´s game. 1. If you aspire to win the league or even get in the Champions League, you don´t have a player like Charlie Adam starting any game. You don´t have him in the squad. 2. When chasing a game at home, if your best option from the bench is Shelvey, you haven´t got a hope. 3. I said here that Kenny was done as a manager, eye for talent and tactician and its coming truer by the day. Tomorrow Newcastle are playing WBA. Win that and we are 8pts clear of LFC for 6th place. 6th place!! Liverpool play Newcasyle next week. Lose that and its 3 on the bounce. Kenny could be in trouble. The real question is whether LFC can finish above 13th! They are only 6 points ahead and a game behind.